Welcome to Babies.co.uk, one of the UK's largest baby sites - packed with information, advice and ideas for parents with children under one. Our site aims to help you and your baby get the most out of your first twelve months together by equipping you with up to date, relevant and useful information. Our content has been carefully compiled with the help of Mums, Doctors, Midwives and fitness experts to ensure that we are bringing our users clear, accurate and helpful material. If you want to learn more about our team then please visit our meet the team page here. 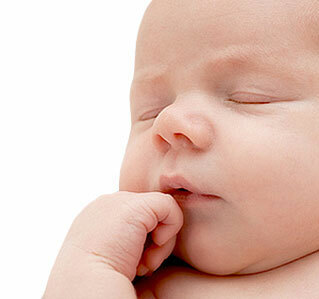 Find out month by month information on the development and growth of your baby during it's first year. Advertisement Play reel em in slot online for free https://onlineslots.money/games/wms/reel-em-in/. Read reviews of live dealer roulette games online this site. A month by month guide of your baby's development. We look at the benefits of breastfeeding your newborn baby. A guide about building the special bond every parent has with their child. This step by step guide looks at the ideal way to introducing solids to your baby. Take a look with us at how much sleep your newborn will need after a busy day of learning and look how babys sleep needs change as they get older. When Can I Wean My Baby Onto Solids?